Dukebox City are one of the UK’s most impressive live bands. 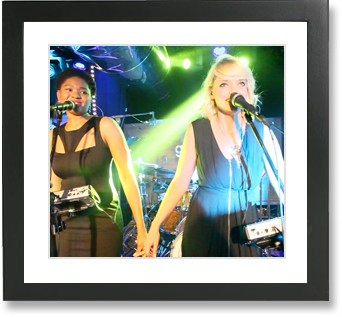 Available from a 5-piece band all the way up to a 14-piece with horn section and backing vocalists, this spectacular act perform Classic Soul, Disco, Pop, Dance and RnB. They have worked alongside the likes of Rod Stewart, Gareth Malone and Jarvis Cocker and on TV shows such as The X Factor and Later with Jools Holland.